It’s been a while since I put up an instructional post. I’d say it’s been way too long. 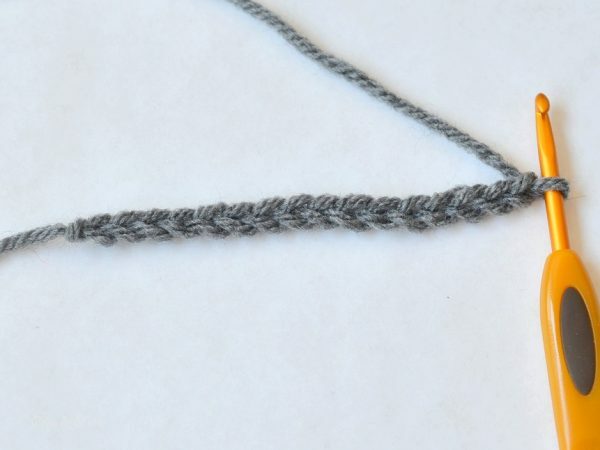 Seeing as I started my How To series with how to make a single crochet and working in the round, I think it makes sense to share how to make double crochet stitches. I remember learning how to make a dc and feeling like I’d just solved a Rubik’s cube. I practised by making rectangles (sometimes they didn’t look like rectangles though) and I made so many that, eventually, I had enough to make a blanket! Crochet is one of those hobbies where every time you practice you have something to show for it. In my case, all those practice rectangles turned into a warm and comfy blanket. 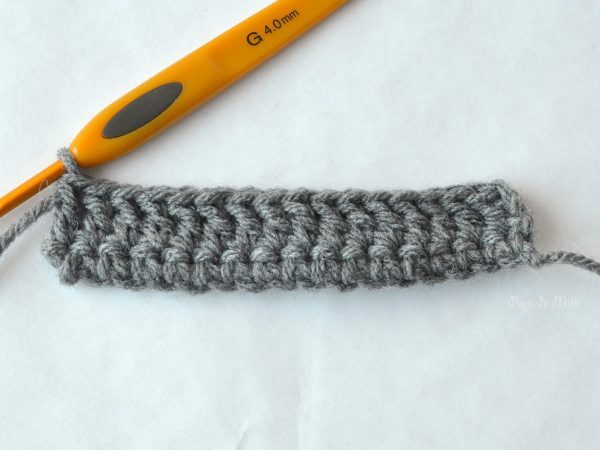 When would you use double crochet? 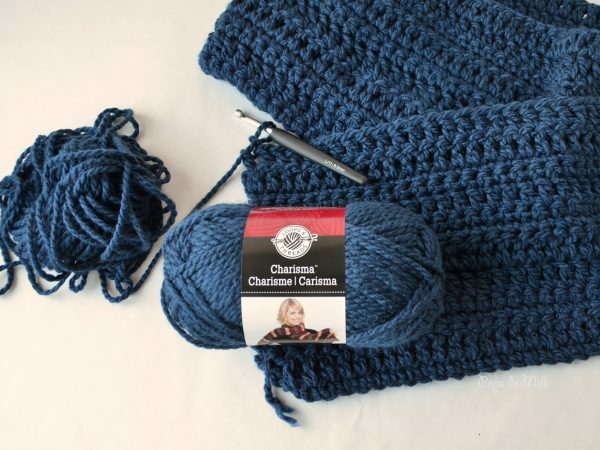 Projects like blankets, scarves, and sweaters are great choices because double crochet covers more area than single crochet, for example, in less rows or rounds. Normally I’d say not to make a scarf if you’re starting out because it can get boring. However, with dc, a scarf can be completed much faster if working with a thick yarn and large hook. In most patterns, unless specified, the starting ch 3 is considered a stitch and the first dc is made in the stitch following the starting chain. At the end of the row, the last stitch would be made in the top of the turning chain. A variation is to ch 2 or 3 and make the first dc in the same space as the starting chain. At the end of the row, the last stitch would be made in the first stitch of the previous row because the starting chain does not count as a stitch. The sample below is for a scarf pattern I’m working on. I’ve already started the swatch with a foundation chain and a row of single crochet. 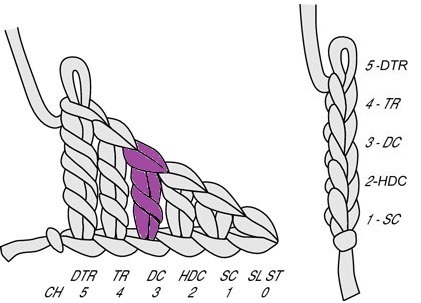 In this sample the starting chain does not count as a stitch, the first dc is made in the same space as the starting chain, and the last stitch is made in the first stitch of the previous row. From the start of the next row, chain 2 then, yarn over (yo) insert hook in the same space as the starting chain and yo, pull through stitch, (there should be 3 loops on the hook), yo, pull through first 2 loops, yo and pull through remaining 2 loops. Double crochet done. 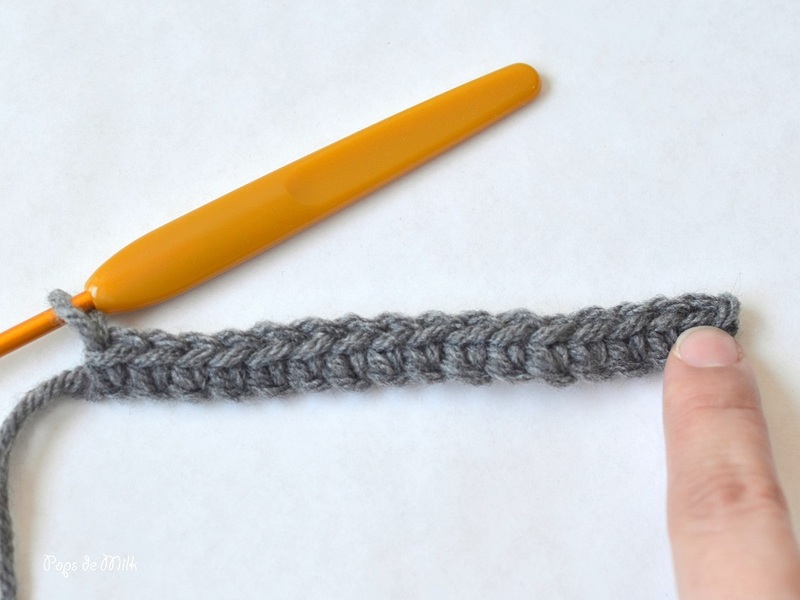 Here’s a step by step of how to make a double crochet.